I Got a Really Big Team..
And they need some really big rings.. Whoa. Last year was good for MORTAR, and if this is any indication of what’s to come, 2016 is on track to be the best year yet. 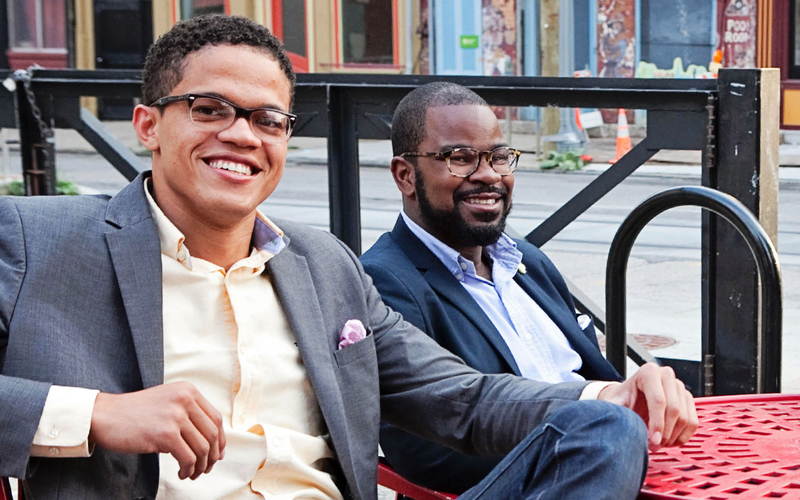 Congratulations to two of the MORTAR co-founders, Derrick Braziel and William Thomas II for being named to the Forbes 30 under 30 list for Social Entrepreneurs!